Last season, Alex Ovechkin won his third Hart Memorial Trophy (the league’s regular-season MVP award) of his career. As he has been one of the best players in the National Hockey League for most of his career, this wasn’t a real surprise — just look at his stat line during the years that he won (2008, 2009, and a year ago). But he won’t be repeating again this year; he finished with 79 points on 51 goals and 28 assists. While his 51 goals led the entire league, his point total was just too low. The Hart Trophy has become one of the most prestigious awards given out. When you look at the list of past winners, it’s a toned-back list of Hall of Famers — minus current players, that is. But it’s not the most coveted trophy in the league, either. Obviously, the Stanley Cup is number one, and the Conn Smythe — the trophy given to the best player in the playoffs — is probably number two. A factor that tends to have influence in the voters’ ballots is whether a player’s team is in the playoffs. While that might not have any effect on how valuable that person was to his respective team, it’s rare to see somebody win the Hart Trophy and not appear in the playoffs. And that’s where it gets interesting. Because the vote was taken prior to the commencement of the playoffs, the voters (the Professional Hockey Writers’ Association) can’t be swayed by playoff performances or how the teams finish in the postseason. The NHL on Thursday announced the three finalists for the award, which shockingly had all three players earning playoff berths. Along with listing them, here’s a look at what they did during the regular season to find their name listed as one of the three finalists. Sid “the Kid” is looking for his second Hart Trophy, although, presently, he’s probably not too concerned, since the Penguins are still in the playoffs. The numbers he put up in 2007, when he won the award last time, were gaudy: 120 points, which easily led the league. This season hasn’t been much different. He has 36 goals and 68 assists, and his 104 points are 17 more than the next player (Ryan Getzlaf). But Crosby did more than just lead the league in points. He was by far one of the most productive and consistent forwards for the entirety of the season. 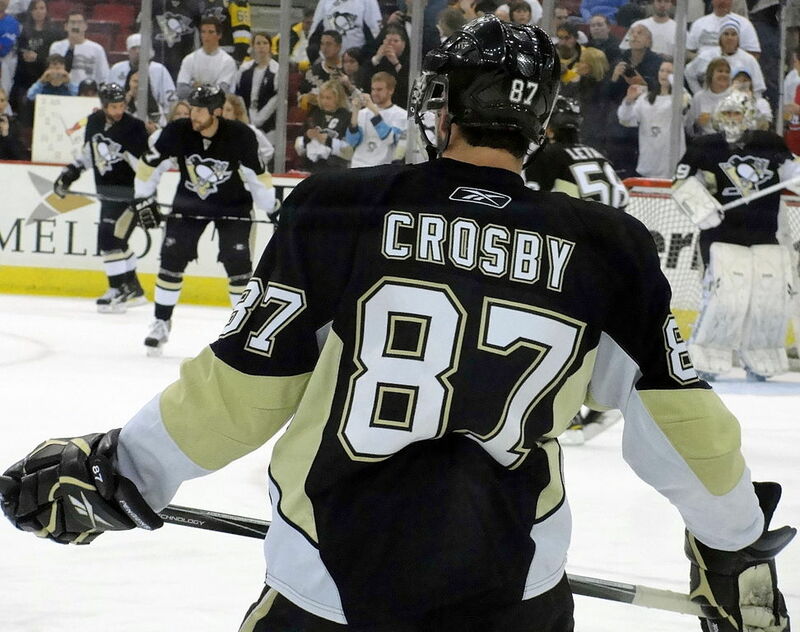 Crosby tallied at least one point in 75 percent of the games he played in – if that’s not consistency, then what is? As Pittsburgh’s captain, Crosby had the tumultuous task of keeping together a team that suffered a few dry spells, and that in itself is a very valuable quality. As a whole, Crosby had a terrific year, and it won’t be a surprise if he takes home his second Hart Trophy. Being the only player from the Western Conference of the three nominees automatically brings the which-conference-is-better argument to the surface. If the Western Conference is “better” — a loose term, because there’s really no way to tell – then Getzlaf should technically be more valuable than Crosby or Claude Giroux. However, the stats speak for themselves. Getzlaf finished second in the league in points (87) and had the highest plus-minus rating (+28) of these three nominees. While the plus-minus statistic doesn’t weigh too heavily, it’s a good indicator of not only a player’s offensive prowess but also that he plays two-way hockey. When looking at unique aspects of Getzlaf’s resume for the award, he has history on his side. Anaheim finished atop the Western Conference — a first for the Ducks — and set franchise records for wins and points. 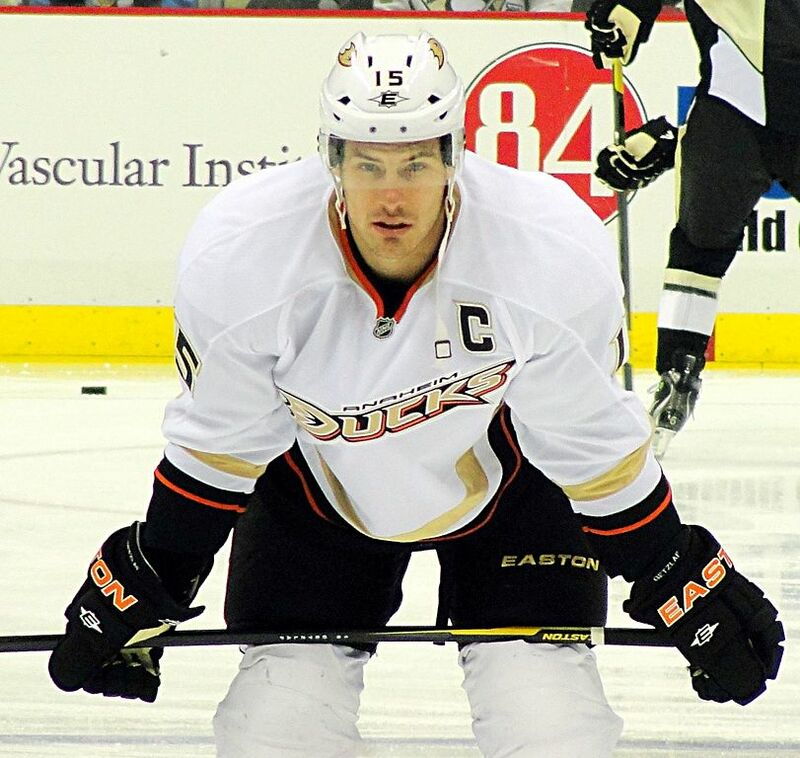 And there’s no doubt that as team captain and a clear vocal leader, Getzlaf was a major impetus behind that success. Just as Crosby’s value stems not only from his performance on the ice but off it, Getzlaf’s not any different. It’ll just be a matter of whether the voters think he was any more valuable than Crosby. 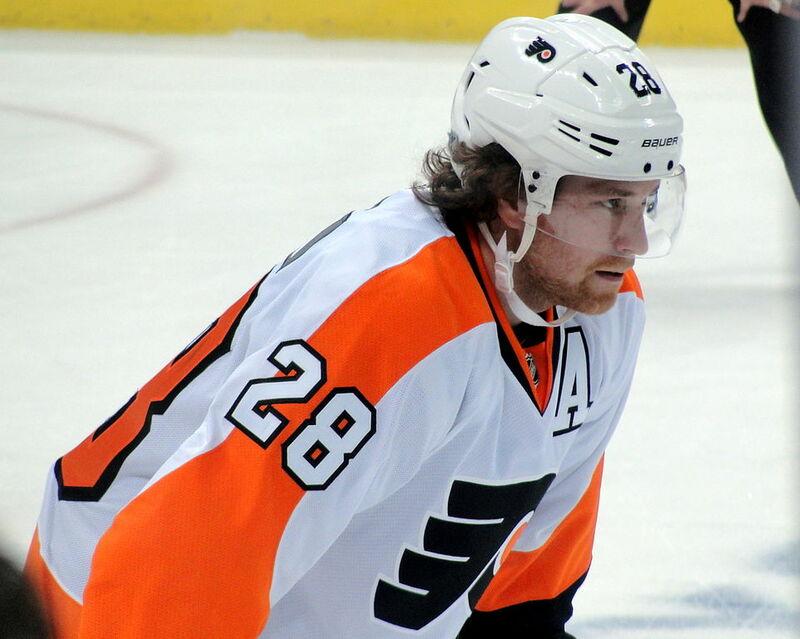 The last of the three nominees, Giroux finished the regular season third in points. He tallied 28 goals, a career high, and 58 assists for a total of 86 points on the year. And just as the other two are captains of their respective teams, so is Giroux. After a slippery start to the year — not only for himself but for the team — Giroux finished strong, and that certainly played a big role in Philadelphia’s push to make the playoffs. Despite Giroux’s impressive resume, though, when it’s stacked up against Crosby and Getzlaf, he doesn’t bring much to the table that those two don’t. His point total is less, which tends to be an important factor, and his abysmal start to the season might be too much to overcome. Fortunately for his prospects, though, the votes were tallied before the playoffs started, so the Flyers’ disappointing end to the year won’t be taken into consideration. Still, despite his strong finish to the regular season, Giroux ended up with just a +7 rating. Again, his stats are by no means average, but when you put them alongside the likes of Crosby and Getzlaf, he’ll need a little help from the voters.